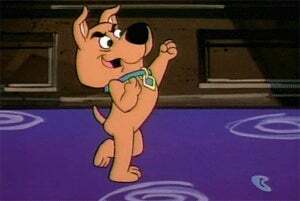 You can go the hell Scrappy Doo! I love how the gang has been updated while maintaining the core of each character. Also, all the pop culture references. 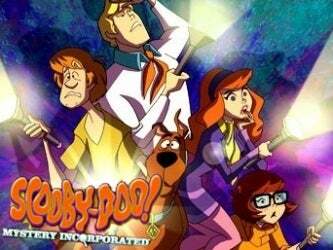 However, much like any actually good cartoon ever televised on the Cartoon Network, this show only had 2 seasons (like Avengers: Earth's Mightiest Heroes & Young Justice come to mind).